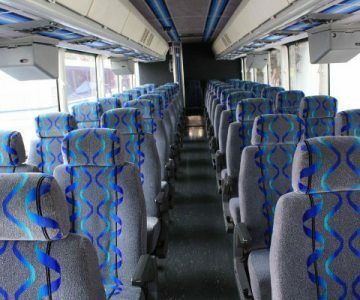 To find a reliable charter bus in Mt. Juliet look no further than us. 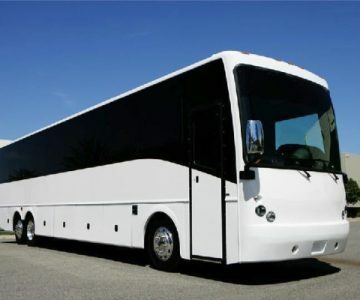 Our charter bus company stands out among others for the excellent prices and the service we offer. 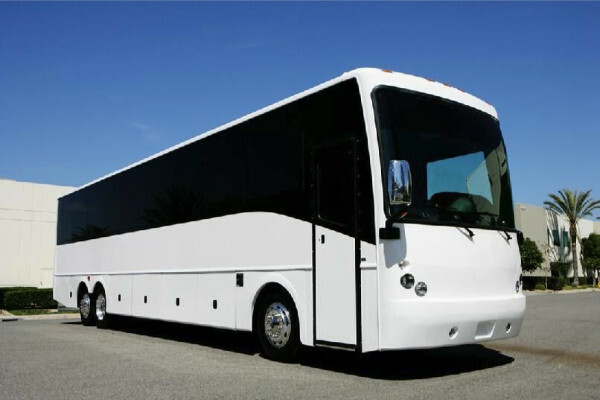 We also cater to our client’s needs by providing many charter buses, minibus rentals, school buses, and shuttles. 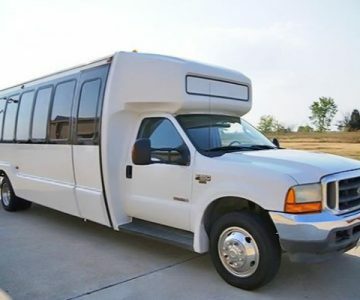 Call us if you need group transportation for your corporate events, weddings, sporting events, kids parties and many more. Our objective is to serve our clients’ needs despite the depth of their pockets. Before deciding what type of vehicle you want there are various things to consider. 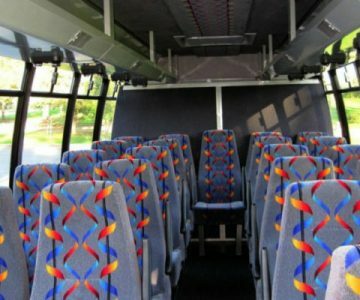 Among them are the number of people traveling, the features and amenities provided for your comfort and the costs of the trip. 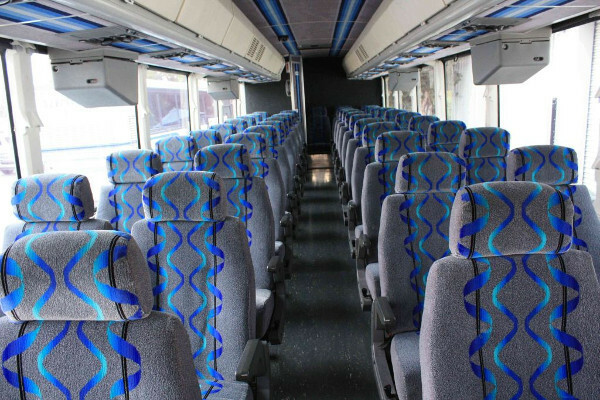 We help you simplify this process by giving you a chance to select from our fleet of motor coaches, charter buses and school bus rentals with a 50 passenger capacity or shuttle buses and minibuses with a 30 passenger capacity. Our customers should be as comfy as possible. We ensure all comfort features and amenities are well-fitted. 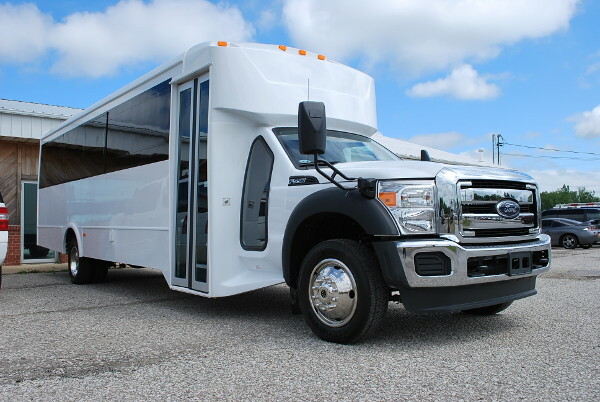 See what other charter buses in Murfreesboro, TN we have for you. 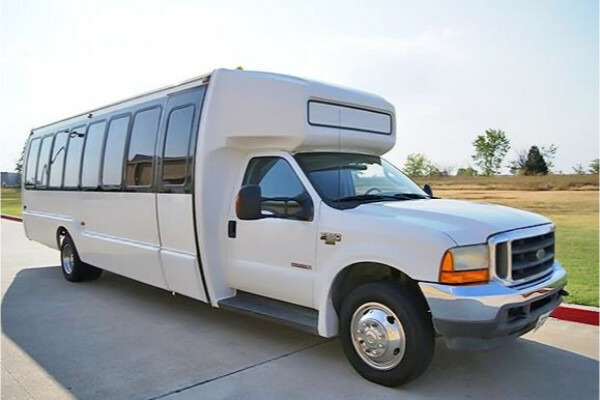 Wedding Transportation – Your guests will undoubtedly need a comfortable trip to the wedding reception and back to their home and hotels. 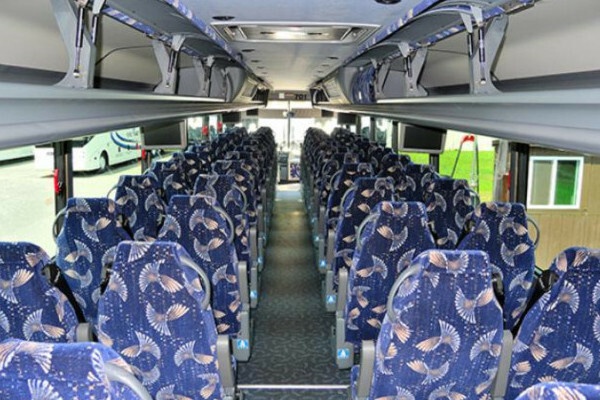 You can hire our charter buses for your day’s travel needs. 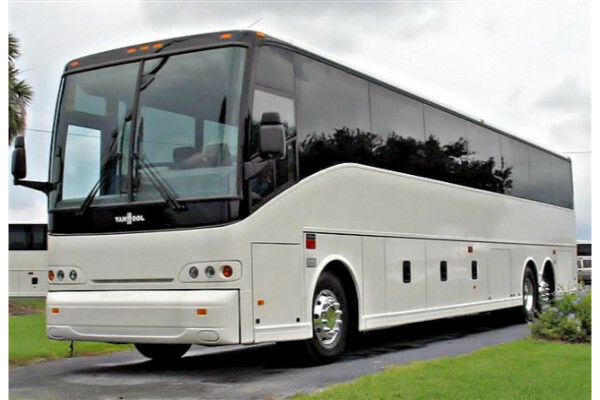 Prom & Homecoming Dances – Travel in our classic charter buses and enjoy a great ride to your High School dance or friends homecoming party. 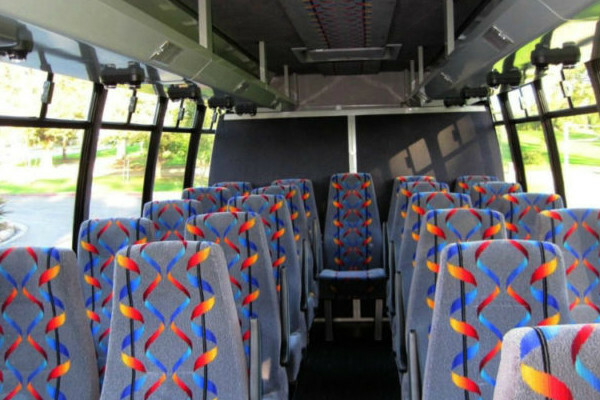 You will have an excellent and magical feeling arriving at the party venue in a classy bus. 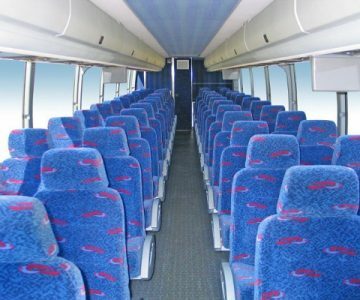 Birthdays – give your partner a surprise birthday party in one of our buses. We will help you make this day special for you, your partner and friends. Bachelor & Bachelorette Parties – take a trip to some park with your close friends and enjoy your end of single life party in a stylish, and luxurious way. Airport Transportation – you never want to miss your flight? We will ensure that you never will. Our chauffeurs are always on time for your pick and drop, to and from Nashville International Airport. 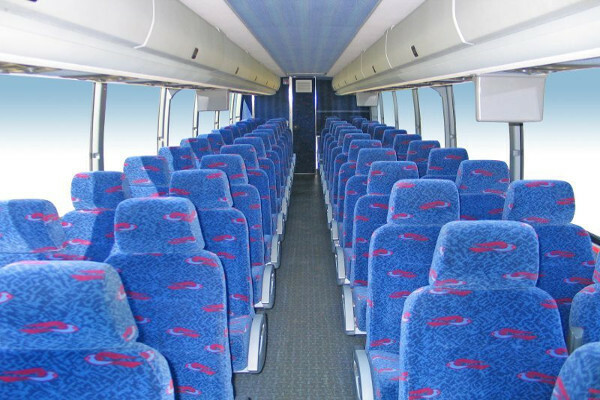 Our charter bus prices are pocket-friendly to all our customers. 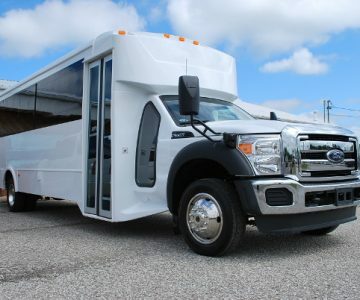 Get the best charter rentals prices in their various categories based on the type bus you select, the number of people riding along, the destination of the bus and the duration you will use the bus. As our esteemed client, you will enjoy exclusive packaged and discounts on various occasions. 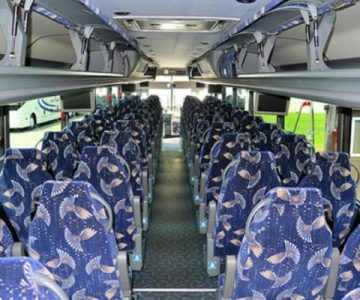 If you need a detailed quote of our charter bus rates, visit our website and fill the form provided. Our company also has a team for customer care support to ready to serve you. 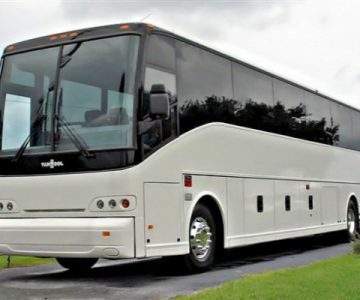 You can also hire a charter bus rental in Lebanon, TN. Charlie Daniels Park (1075 Charlie Daniels Pkwy, Mt. Juliet, TN 37122) – Enjoy walking around admiring the nature of the park with family and friends as the kids play on the well-manicured playground. Gospel Legend’s Reunion (1042 Stonehollow Way, Mt. Juliet TN 37122) – Listen to gospel music by talented musicians and interact with new artists. Iris woods Wedding and Events Venue (7074 Lebanon Rd, Mt. Juliet, TN 37122) – Best and beautiful venue to go for a wedding reception and photo shoot sessions.